Reviewed with an in-depth comparison in DAP. The Canon EF 35mm f/1.4L USM is a premium lens of moderate size and weight. It offers consistent high performance across the frame, fast focusing, and high build quality. 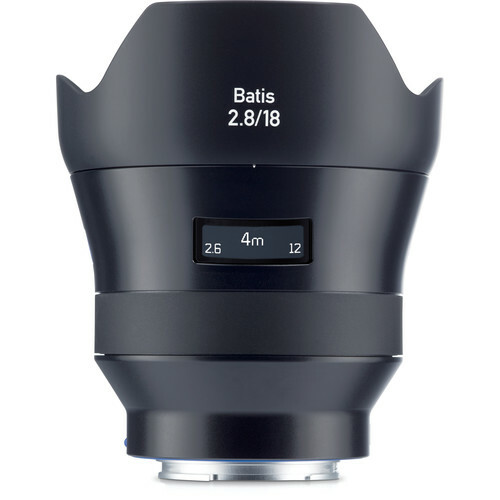 I have owned this lens for years, and I’m not planning on selling it unless a “II” version appears— it’s an excellent lens with many fine characteristics. Bokeh tends to be very pleasing, and aberrations are well controlled. 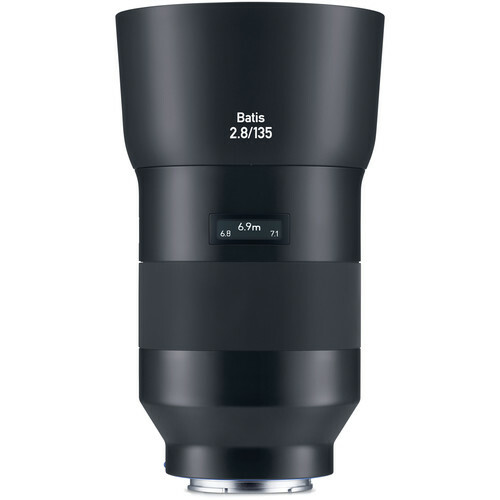 This is a a great lens for intimate portraiture. This is a lens you can own for years, and keep using. It won’t disappoint, which is not to say it’s perfect or cannot be improved, but it’s a true “pro” workhorse. 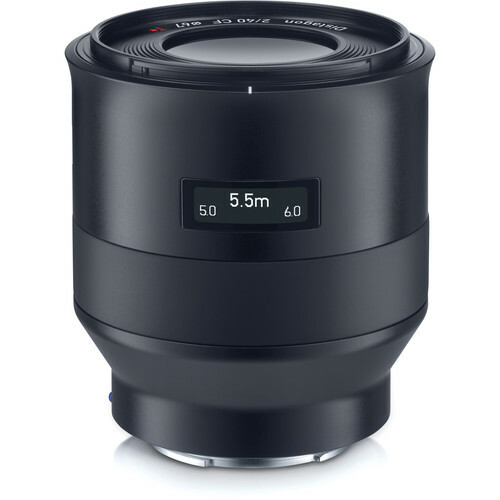 The 35/1.4 is a large lens for a 35mm focal length. But it’s very manageable, and not particularly heavy, balancing well on a DSLR. The supplied lens shade does protrude significantly, enlarging the apparent size of the lens. The Canon EF 35mm f/2 USM is far less expensive. The Voigtlander 40mm f/2 (reviewed in DAP) is far smaller and lighter and comes with a close up lens, but is manual focus. 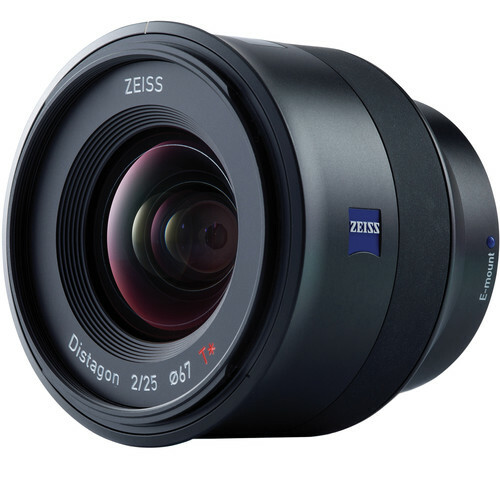 The Zeiss 35mm f/2 Distagon is the best alternative, and a better performer, but manual focus. 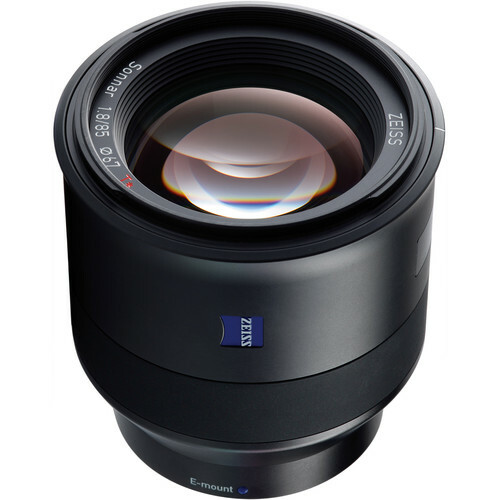 See the in-depth review in Guide to Zeiss ZF.2 / ZE Lenses. Note the close focusing to 1:5.5, very useful for close-ups, adding to the versatility of the lens. The MTF chart shows that sharpness is remarkably consistent over the frame, and rolls off gracefully to the edges/corners. This roll off is likely due to gentle field curvature. Stopping down raises central sharpness to a high level over much of the frame, an excellent performance. On EF-S cameras (1.6X crop), sharpness should stay high over the sensor (out to the ~11mm mark as shown on the graph), so it could be a good choice on such cameras. Two different comparisons with extensive crops and a complete aperture series are available in DAP, in the Canon Wide Primes review. While not cheap at about $1369, the Canon 35/1.4L offers excellent imaging quality, and has never disappointed me over the years. I do think that its lens coatings could be modernized and offer a bit better color and contrast, but otherwise it’s a really top performer.